Our Attitudes - My Home Support Inc.
We recognise that it is everybody's role to demonstrate respect and empowerment for people with disabilities by their actions and attitudes. 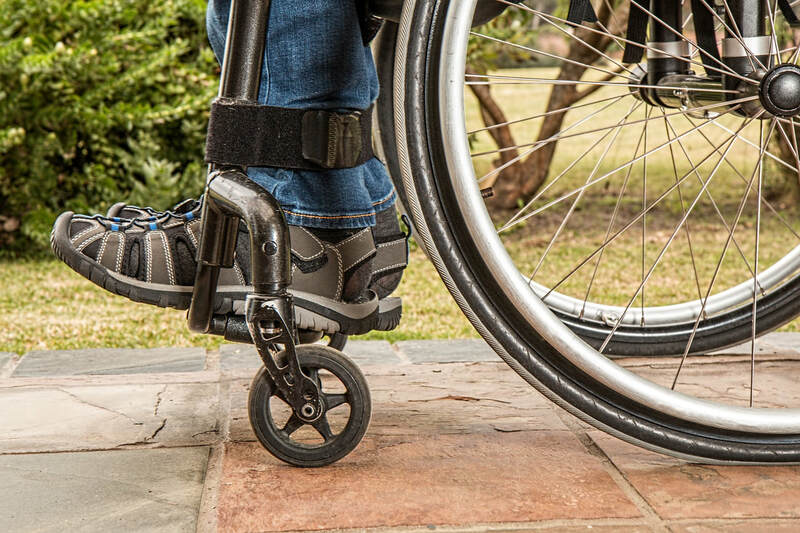 Central to our role is providing practical assistance to enable people with disabilities, regardless of their circumstances, to live as independently and autonomously as possible. We take a person-centred approach yet assisting the person with a disability within the context of their family or community environment. Continuity of care is paramount; we aim to provide regular staffing arrangements so that clients can expect to have the same familiar staff where possible, rather than transitional care workers. Advocating for our clients and liaising with other service providers when necessary, providing detailed handovers and reports to facilitate a smooth transition from home to respite when required, or from home to hospital if needed. Ongoing feedback from our clients and their families so that we can adapt and individualise our policy, procedures, and service for each individual client.